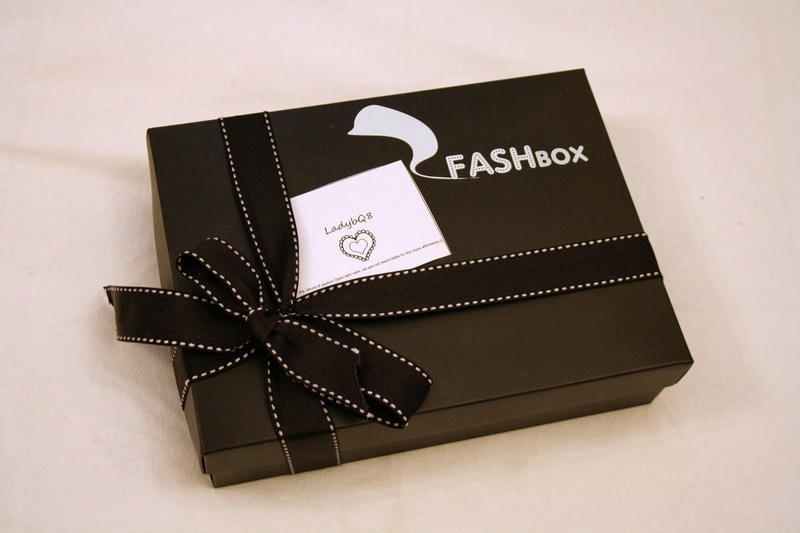 FashBox, a concept I already briefly explained (here) . This month i's a sepcial addition box due to the celebrations of the National & Liberation day in Kuwait along with a delayed greeting for Valentines Day. Kindly note that the box came with a note to be cautios while opening since it's gonna make a mess, I kept on guessing while shaking the box thinking it might shower me with rains of glitter or perhaps feathers ? This month also I didn't receive samples, its full size products ! The shade I got was no. 322 Sweet N' Spicy best described as maraschino cherry kinda red.. Lasting Finish Lipstick in deep red , shade no. 164 in Tantrum. Now that's an interesting product which I've heard about quite alot but couldn't manage to try it until now. The blusher comes in a shape of a paper where you tear out and rub into your cheeks minus the use of a brush. 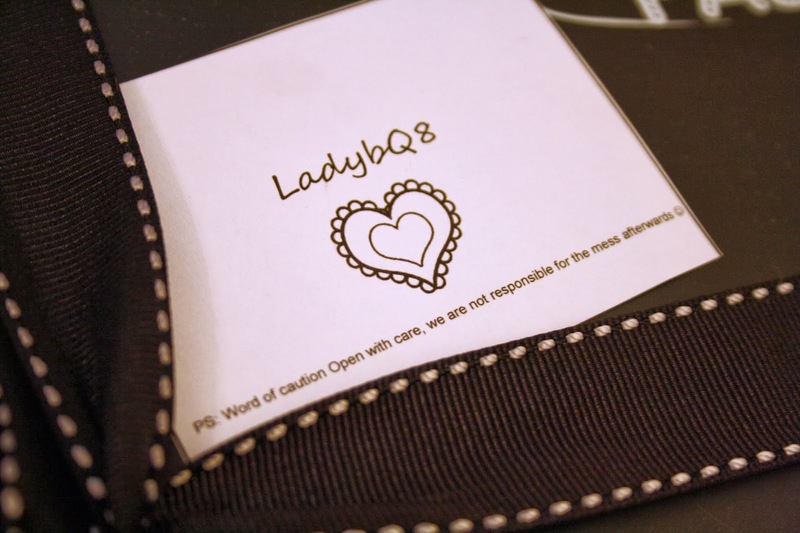 Sounds perfect to pop into make up purse without any extra package ! Make sure you use the code above if you decide to sign up !